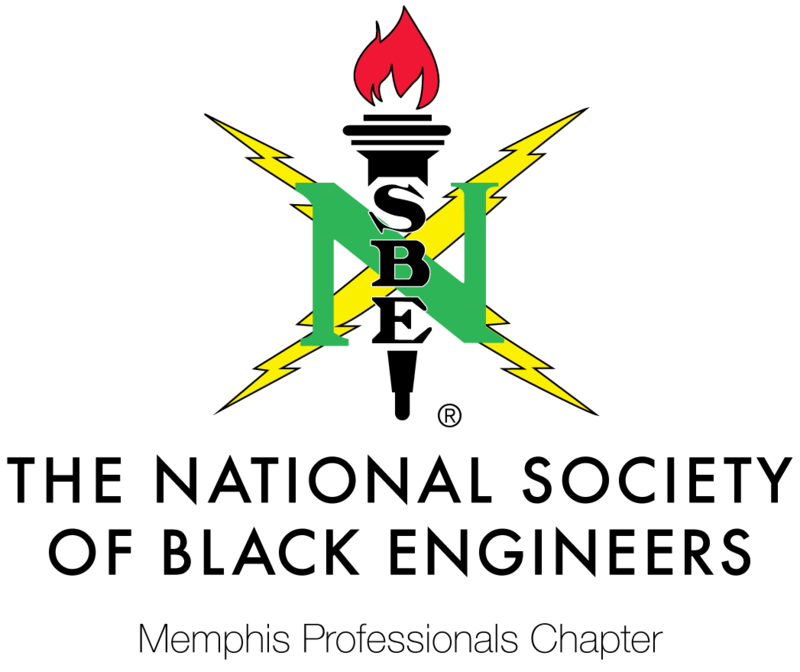 We welcome all technical professionals in the Mid-south area to join NSBE Memphis. We’ve made the three-part process quick and simple. Please remember to complete all three steps for the benefits of full membership.